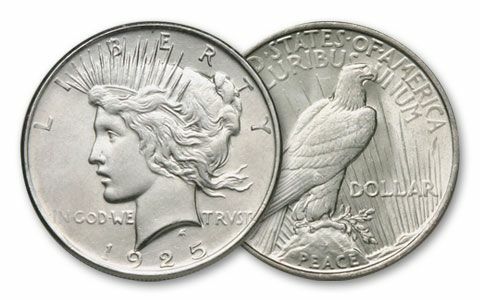 In the 1920s, real-life gangsters used these big Silver Dollar coins, fresh from the U.S. Mint, for everything from rum-running to speakeasies. Today, Gangster Silver Dollars can be hard to find. We've been trying to get them for years. So, when we finally located a supply dating between 1922 and 1926, we snapped them up. 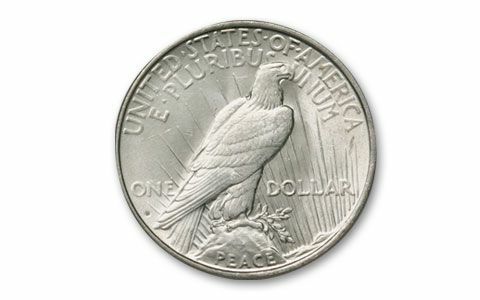 Now, you can get your share, each in Brilliant Uncirculated condition. 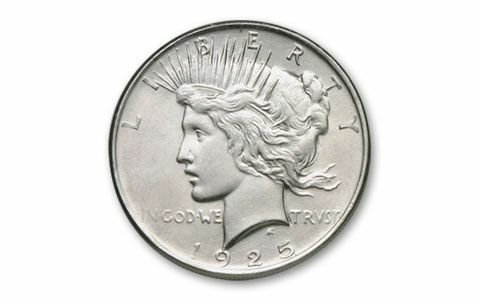 Even better, you get these Gangster Silver Dollars for 33% off what they sell for elsewhere - with no risk of jail time! But, call now or you risk missing out on this find! Dates and mints vary.